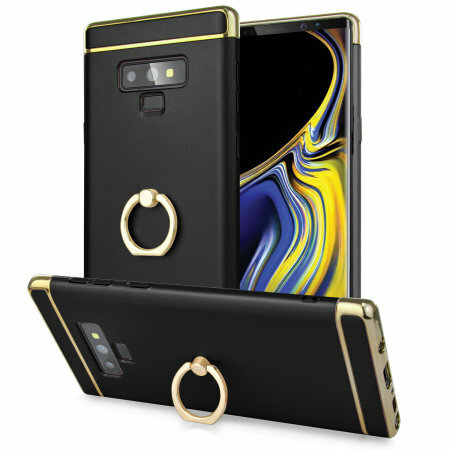 Custom made for the Samsung Galaxy Note 9, this black XRing case from Olixar provides excellent protection and a handy finger loop to keep your phone in your hand, whether from accidental drops or attempted theft. I got my order within a week. Look very nice in note 9.